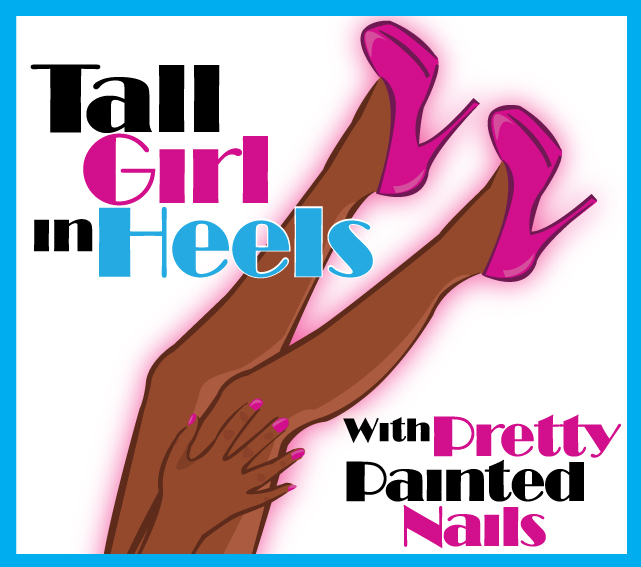 Tall Girl In Heels : Falling Forward Nail Art Challenge DAY 1 -NEONS!! 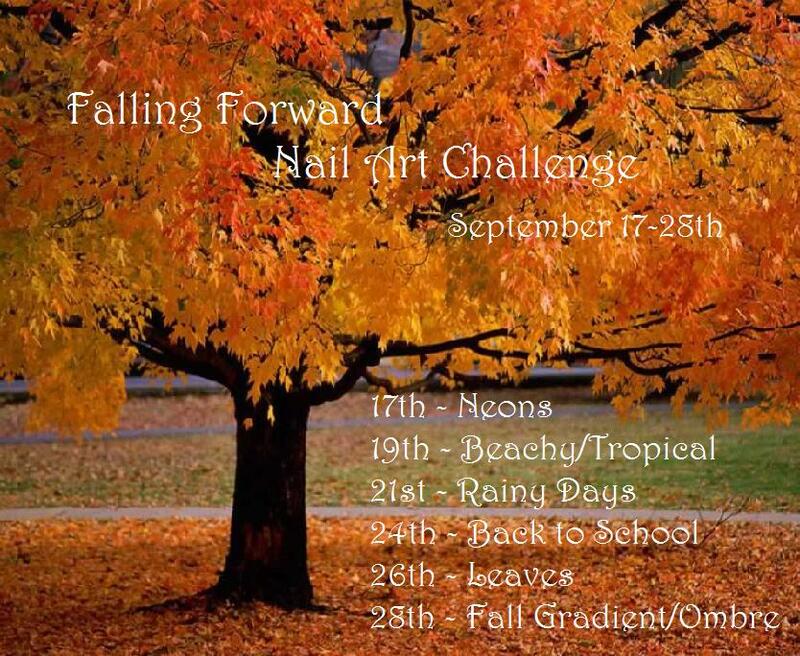 Today's challenge is NEONS! I loved neons this summer. Did you? I have lots of neons and some post on them and with the challenge I wanted to do something that is so ME! I did dots. I wanted to add a touch of neutral here as well. Please tell me what you think. 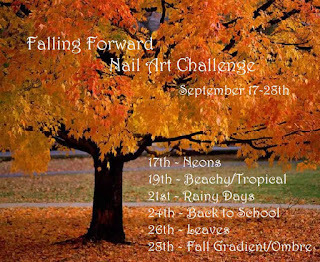 Throughout this challenge please be patient with me because I am not an artsy person and nail art isn't something that comes easily for me. So cute! Like little candy buttons!